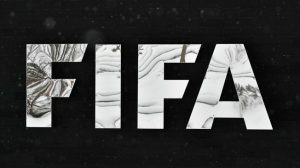 FIFA & Sierra Leone Government discuss the situation of the Sierra Leone FA! Home / International Football / Africa / FIFA & Sierra Leone Government discuss the situation of the Sierra Leone FA! Previous Zumtobel Group becomes official lighting partner of Bayern Munich! Next CONCACAF Referee Named for Asian Football Confederation Champions League Semifinal!